Visual Studio Code>Themes>LandmannalaugarNew to Visual Studio Code? Get it now. 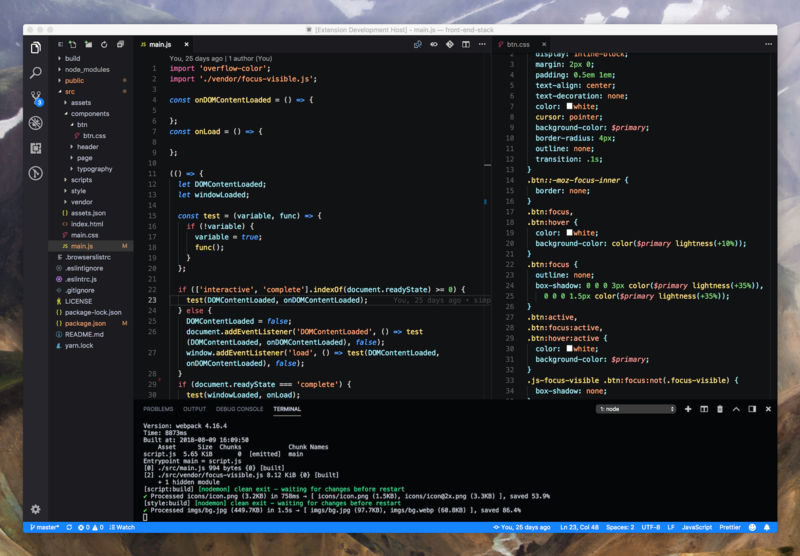 This theme is significantly inspired by the built-in VS Code theme Dark+. 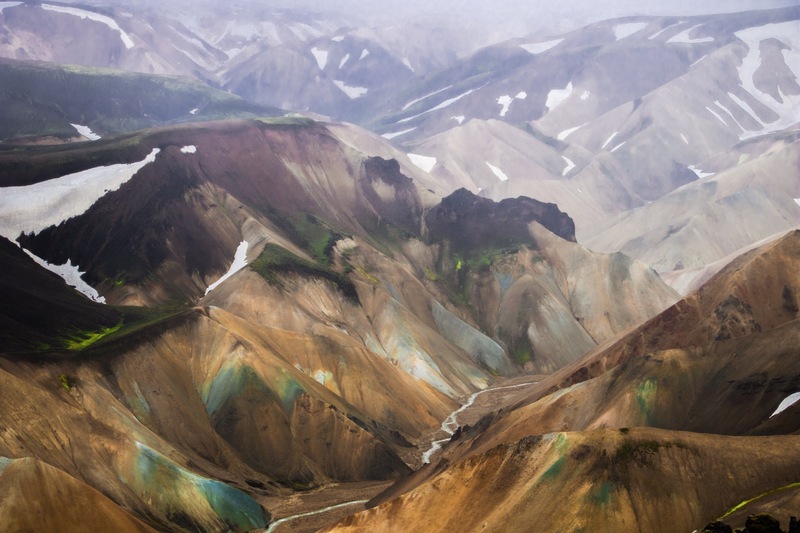 Search for "Landmannalaugar" into VS Code extensions explorer. Then, enable it by going to Code > Preferences > Color Theme.